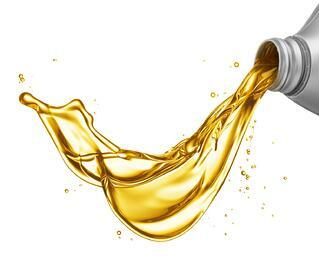 Looking for an oil change shop in Somervile? Well, look no further - Mike's has got you c overed! We are conveniently located in Somerville's Union Square and offer fast and friendly service. While we welcome appointments - no appointment is necessary - just come in at a time that's good for you! We service all major makes and models, so whether your car takes conventional or synthetic oil, we'll have the correct API-certified oil here in stock. Every oil change at Mike's comes with a complimentary 23-point vehicle inspection - so you can feel confident that your vehicle is being looked after. We're AAA approved and Massachusetts' first Angie's List Super Service Award winner! With such a convenient location and while-u-wait service - why not try Mike's?